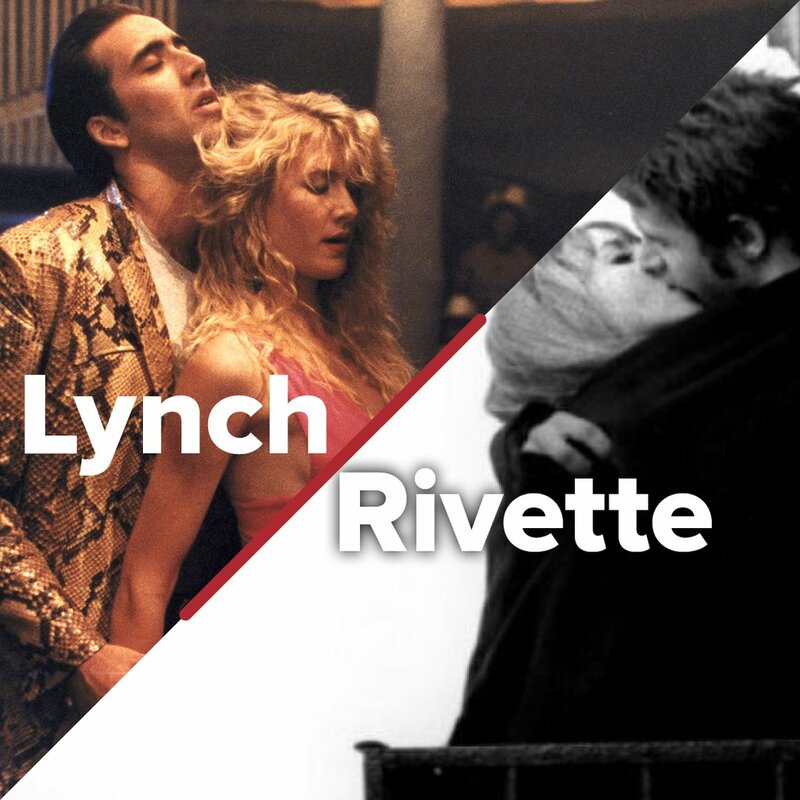 This is the fourth entry - but, technically, the third double feature - in a series covering the Lynch/Rivette retrospective at Lincoln Center, running from December 10 - 22. I attended individual screenings of Wild at Heart (1990) on the afternoon of Tuesday, December 15, and L'Amour Fou (1969) on the afternoon of Thursday, December 17. If the pairing of Paris Belongs to Us and Eraserhead suggests a contrast between Rivette's ambitious sprawl and Lynch's intense claustrophobia, the Wild at Heart/L'Amour Fou double feature places the shoes on the other feet. Rivette turns his characters inward, locating most of L'Amour Fou within two interiors: the cavernous rehearsal space where Sebastien (Jean-Pierre Kalfon) directs the play Andromachas, and the distinctive apartment (as much a creepy character as Henry's room in Eraserhead) where Sebastien and his wife Claire enact ritualistic abuse, empathy, and engagement. Wild at Heart, on the other hand, blows the Lynchverse's doors wide open, rocketing Sailor (Nicolas Cage) and Lula (Laura Dern) cross-country to experience wacky adventures with a wild cast of characters. Fifteen years after Eraserhead, Lynch's Palme d'Or-winning work is the polar opposite of his debut in almost every conceivable way. If the clear contrast between L'Amour Fou and Wild at Heart lies in their settings, the obvious similarity is their subject: these are the directors' foremost "couples films," depicting the raw power and fragility of passionate, confused, possibly somewhat crazy men and women. But the strongest link between these movies is the role they play in the careers of their respective auteurs. Both are stylistic breakthroughs, stumbling across a form better-suited to express Lynch's and Rivette's visions than anything they had worked with before. This is generally understood in the case of L'Amour Fou, far less so with Wild at Heart. L'Amour Fou's first appearance in this retrospective was scheduled before Paris Belongs to Us, but I watched it afterwards - placing me at an advantage to observe Rivette's artistic evolution. Reviewing Paris, I noted how little the film's form - a scripted suspense narrative - suited its freefloating ambiguous sensibility. Part of the film's charm, this also makes it more intriguing as a concept than an object. Thus the contrast between Paris and Amour, seen in close proximity, is shocking. No longer is Rivette simply chasing an abstraction; he discovers his subject less by selecting it ahead of time than by digesting what happens in front of the camera. What's more, he uses two very different modes to create a vivid texture (handheld 16mm pseudo-documentary and stylized 35mm cinematography) and his cutting between format, location, and time has a jagged, jarring curiosity which savors effect over continuity. Unlike Paris Belongs to Us, stumbling toward some striking images in the process of attempting to create the plot that Rivette thought he needed, Amour privileges its style over story concerns - a style including not just the camerawork and editing but the star power of Bulle Ogier and the hypnotically garish decor of her apartment. At times the characters onscreen even poke fun at Rivette's preoccupation with process over result. Someone asks who will want to watch endless out-of-context footage of rehearsals, and the in-world documentary camera crew explains that there will be a voiceover attached for the eventual TV viewers. No such narration appears in the film we're watching of course; instead we are immersed in gesture and expression, which fascinates even detached from its ostensible purpose. As liberating as this approach is for Rivette, it runs the opposite risk of Paris Belongs to Us: threatening to stand as a collection of vivid moments that don't point toward any bigger picture. In subsequent films, Rivette would strike the perfect balance between devotion to the moment and desire for the whole (indeed, he would make the oscillation between these registers his central subject). In L'Amour Fou, the balance tilts heavily toward the experimental instant rather than the coalescing of material, making this a crucial transitional film that can't quite achieve masterpiece status on its own terms. The same could easily be said of Wild at Heart. Wild at Heart is an odd duck in Lynch's pond, distinctive not only from his quasi-Cronenbergian early aesthetic (could anyone picture Cronenberg directing a film like Wild at Heart?!) but also from his later films like Lost Highway or Mulholland Drive with their noirish atmosphere. Wild at Heart is set apart from Lynch's other films by its bright template, hip postmodern attitude, and immersion in the present; no Lynch film is less concerned with mystery. As such, its pivotal transitional qualities are less obvious than L'Amour Fou's. 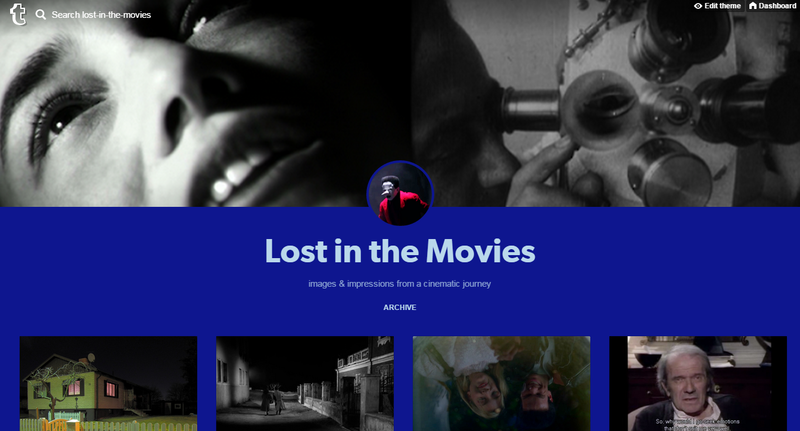 Look closely, however, and you can see the beginnings of many Lynch trademarks that were still absent as late as Blue Velvet: immersion in a female character's psyche, intrusion of supernatural elements into a (relatively) realistic world, and the desire to tell several loosely connected stories rather than adhere to a single narrative throughline. Wild at Heart's most distinctive transitional element is its fluid, impressionistic style - a wild sensibility foreshadowed by virtually nothing in Lynch's previous output. His cinema in the seventies and eighties is defined by rigorous precision, a sense of cool restraint manifested through classical techniques taken to a boil without overflowing. Wild at Heart, on the other hand, allows its camera to roam freely, layers images on top of one another, and - most notably - cuts across time and space with a reckless abandon that actually echoes Rivette's montage in L'Amour Fou. The queasy, wobbling POV shots in Mulholland Drive, the hallucinatory transformational scenes in Lost Highway, the dysphoric crosscutting in Inland Empire, and even the dreamy cross-dissolves of The Straight Story can all be traced back to Wild at Heart. Whether triggered by the road-move genre, the euphoria of his newfound celebrity, the passion of his protagonists, or his own glamorous romance with Isabella Rossellini, Lynch found his liberation in Wild at Heart. He did not, however, find a theme or story to underpin the new aesthetic. 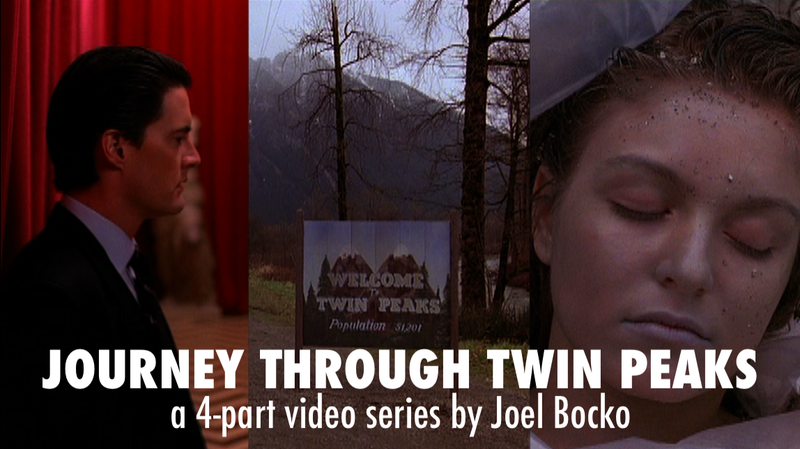 Sailor's and Lula's scattered adventures lack the gravity of Laura Palmer's or Diane Selwyn's psychodramas. 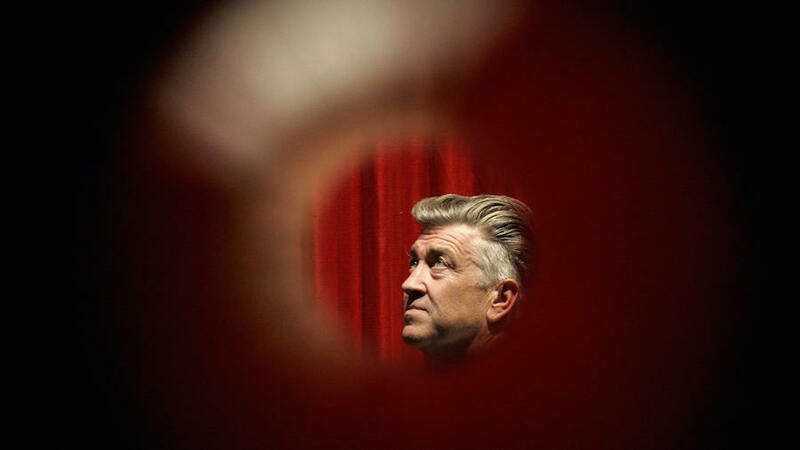 Like Rivette matching his newfound liberty with conceptual ambition in Out 1, Lynch would have to wait for some of the later episodes of Twin Peaks (and especially the feature film Twin Peaks: Fire Walk With Me, which altogether disposes with the TV show's residual classicism) to truly fuse subject and approach. 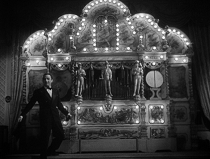 That said, both L'Amour Fou and Wild at Heart make good use of their techniques to illustrate the ups and downs of their central relationships. Wild at Heart evokes Sailor's and Lula's thrusting sexual appetite with bold color filters that fade in over the swooning close-ups of their orgasms. 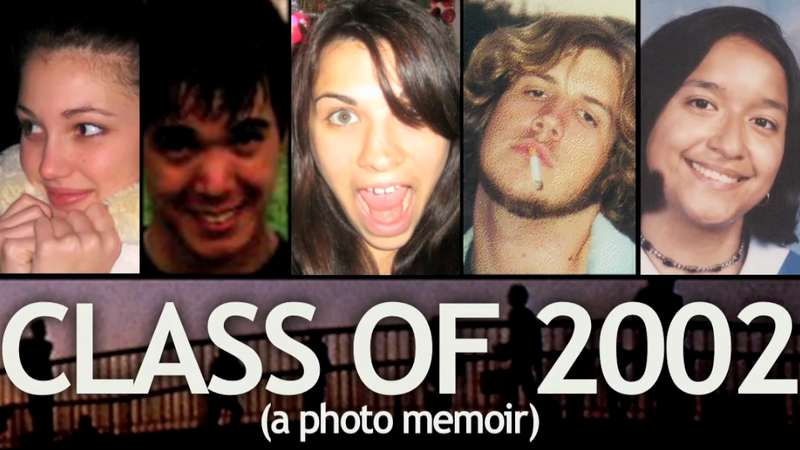 Later the film will distort their mirror reflections to convey isolated, traumatized breakdowns. L'Amour Fou sends its handheld camera careening around the collapsing apartment as Sebastian and Claire attack its walls with a marker and a hammer. This is a sharp contrast to the masterful, alienating still shots and rigid dollies that depict husband and wife when they are in separate spaces (physical and/or psychic). Perhaps because these films fail to realize a fully dramatic structure - they seem so much more preoccupied with whimsy than weight - they have always been among my least favorite films of Lynch and Rivette. As such, they have now provided the biggest surprises, and among the most enjoyable experiences, of this retrospective. 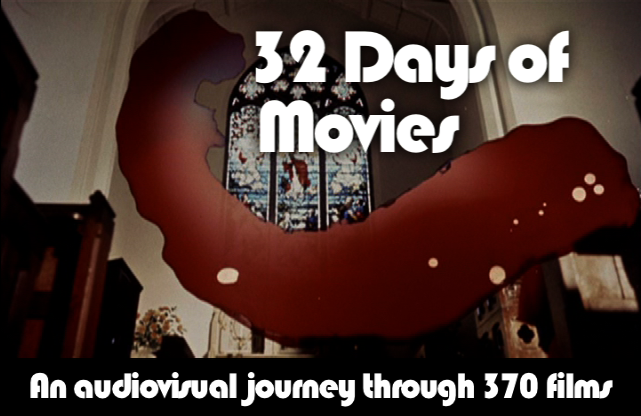 The big screen rewards their determination to exist primarily for the moment, to poke and prod their author's previous limits, and to cultivate and coast on immersive style. Their appearance at this juncture also calls forth a certain structure, a notable evolution, in the program as Lincoln Center's Dennis Lim and Dan Sullivan have designed it. Without being truly chronological (except for the remaining Lynch selections), the series creates a sense of progression leading us from the relatively conventional (Blue Velvet/Duchess of Langeais) to the utterly bewildering (Inland Empire/The Story of Marie and Julien). In this lineup both Wild at Heart/L'Amour Fou and Eraserhead/Paris Belongs to Us serve as gateways to the final trilogy of double features - the first via film form, the second via pure sensibility. The retrospective will reach its crescendo with films that will fully explore the directors' stylistic preoccupations but also determindedly blur the lines what is real and what isn't...something we haven't really seen yet except, to a not entirely worked-out degree, in Fire Walk With Me. Wild at Heart and L'Amour Fou are palette cleansers at the same time they are pregame warmups, offering a grounded, earthy subject matter with their romantic storylines but also extending the uncanniness of the world in which these couples embrace. If the previous films have all been wild at heart, we can truly say that the remaining six films will be very, very weird on top.